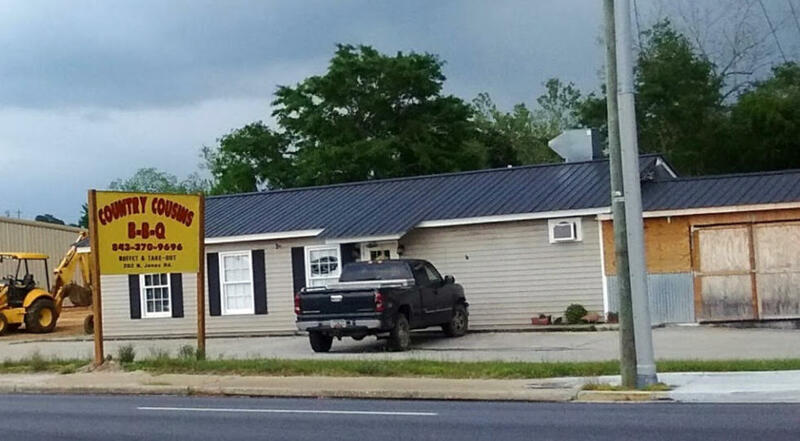 A small place that seats about 40 people, the new Country Cousins BBQ has been reopened by the son and daughter-in-law of the original owners. In fact, the original owners help out on occasion. They cook whole hog every Thursday, Friday, and Saturday. Country Cousins is still using the same recipe for the sauce the former restaurant used.